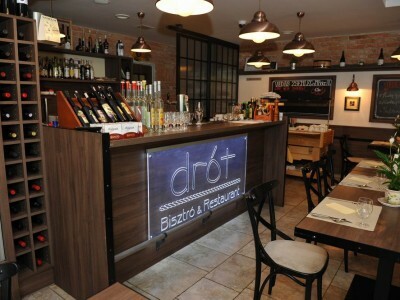 The Drót Bistro & Restaurant have brought a new color to the palette of hospitality in Miskolc since 2013. 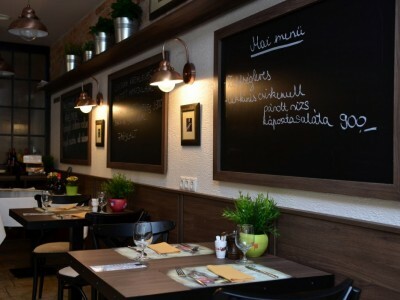 Offerings of the Hungarian and folk-type as well as international and vegetarian cuisines can be found in the restaurant located under the City Hotel with a capacity of 50 seats, completed with a 60-seat terrace from spring to autumn. For these meals we have a unique selection of wines, so we also organize wine dinners in the DRÓT Bistro regularly. On weekdays, at lunchtime we are waiting for our guests with delicious menu, but we also prepare for family lunches with special menus at weekends. Associated with this is our service of the playground area designed for children. 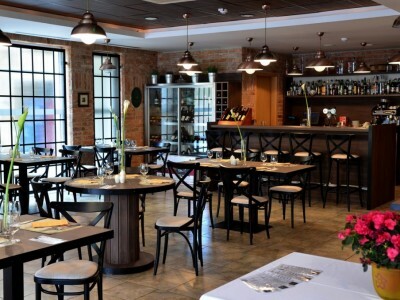 In addition to a’la carte meals in the restaurant, it is possible to arrange private dinners and other events. Parts marked with an asterisk are mandatory! For today we are not able to add more bookings, only by phone! For the smooth running of the kitchen, please arrive according to the booking time specified. We can secure your table for 15 minutes if you do not indicate delay. Please arrive no later than 21 o’clock. 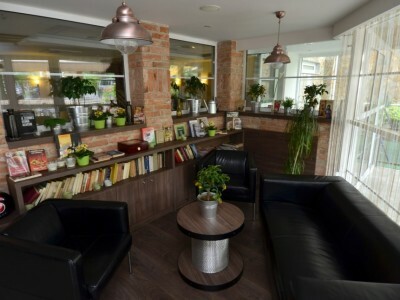 If you have allergy or sensitivity to any food or drink, please let us know it at the time of booking!